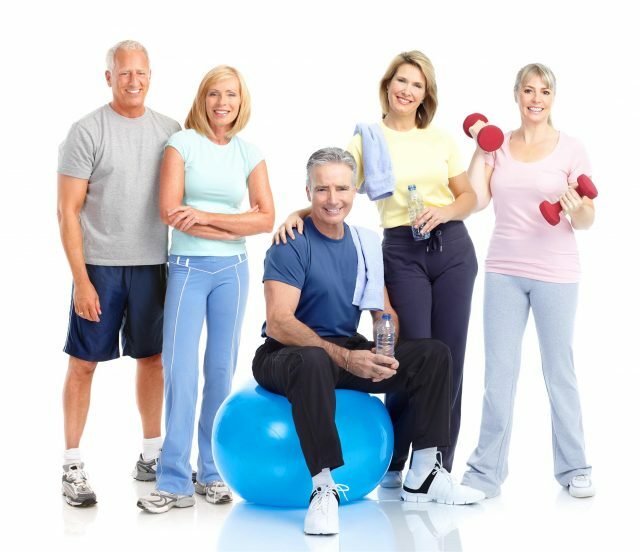 Living a healthy lifestyle is more than simply being physically active. To maintain a healthy outlook on life, one must maintain a balanced spirit, mind and body. The Y is a place that allows you to work toward that balance by offering skills and hobbies which allow you to make connections with friends by utilizing different aspects of learning programs. The Y not only focuses on ones’ self, but incorporates activities which can be done by the entire family. Keep in mind sports, fun and exploring new interests are not just for the young. Along with improving health, whenever teamwork is involved, the benefit of fostering connections with others becomes an added bonus. 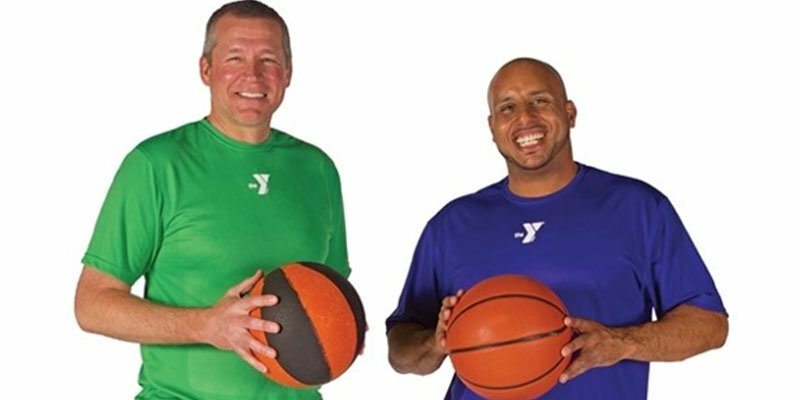 With the wide range of recreational activities, the Y has something to offer everyone. It’s not about the activity you choose as much as it is about the benefits of living healthier on the inside as well as the outside. 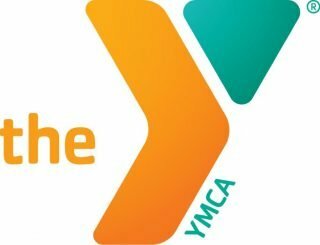 Mahaska County YMCA means more than just a pool. It’s lessons, aerobics, laps, and team events. Learn more by clicking on the link or call the Y for more information. Learn more by clicking on the link or call the Y for more information. Click on any of the buttons to learn more about specific programming and opportunities or feel free to contact the Y with your questions: 641.673.8411 or [email protected]. Would you like to play in the evening men’s basketball league? The league that began in February 2017 was a huge success! Just bring a team of your friends. 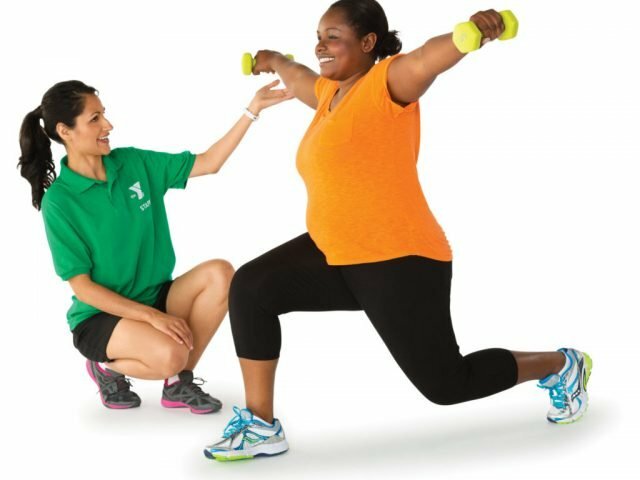 Whether you are an experienced athlete or new to the fitness phenomenon, a personal trainer will create a personalized program tailored to meet your needs. 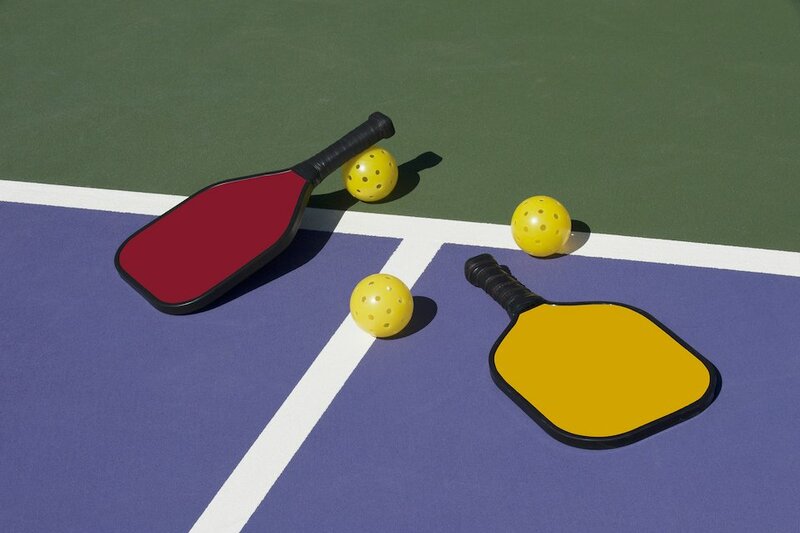 Enjoy Pickleball? Then come on and join the league! This will be a 7-week long tournament resulting in the Pickleball Champion!